I currently have 2 domain names for sale. They were used for a church that I was a founding family member of and webmaster for the past nine years. They have decided to go outside of the parish for their website needs. The domains are registered through February 2021. 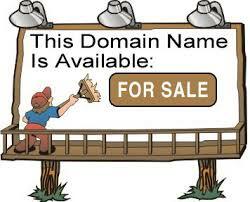 Anyone wishing to purchase these domains can make an offer to the webmaster.